Just because two film franchises both began as books and erupt into fan frenzies among teenagers doesn’t mean they’re anything alike — and director Gary Ross is sick of the common comparison. The Hunger Games and The Twilight Saga seem to have a lot in common: Multiple books, two male suitors, one female heroine and a ton of screaming teens at every film screening. 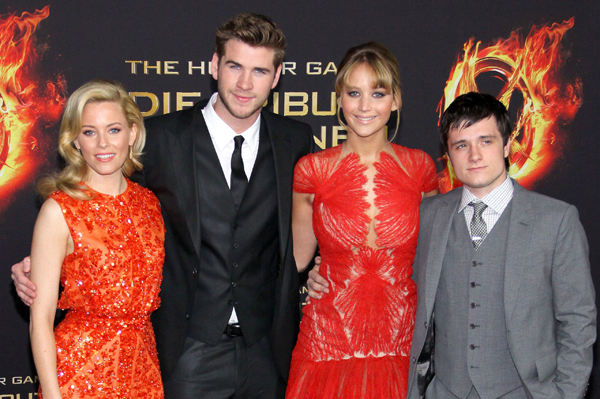 However, one director wants to set the record straight — The Hunger Games is not the next Twilight! However, he takes the parallel as a compliment instead of an overgeneralization. Ross hopes that fans will find the film to be an accurate translation of the book to the big screen.